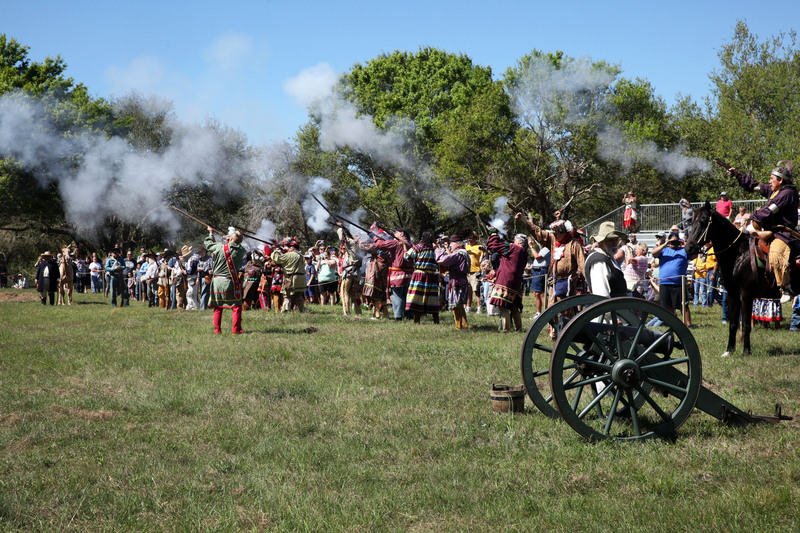 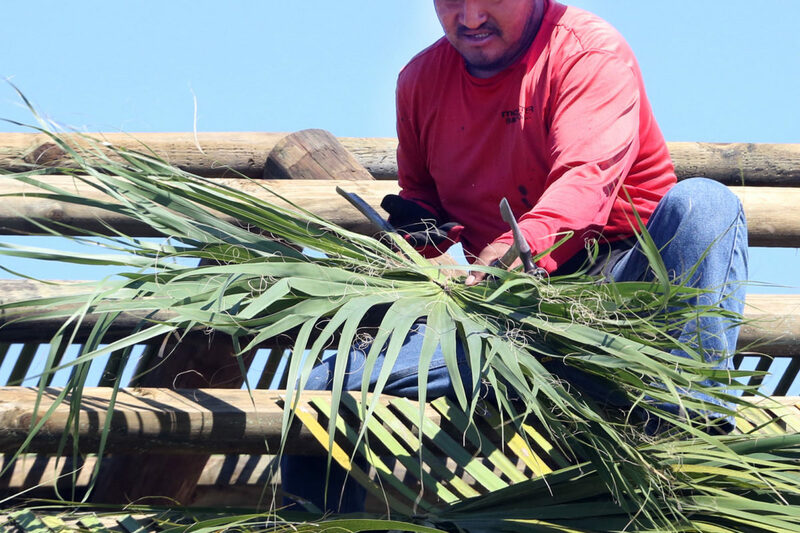 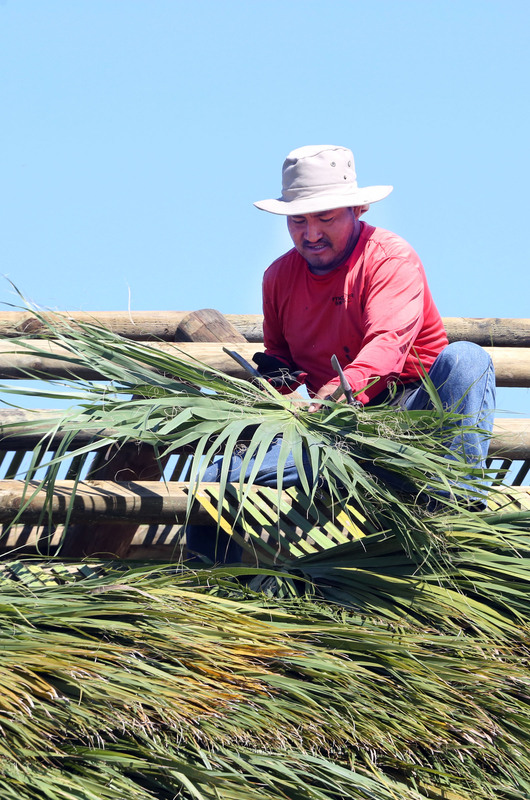 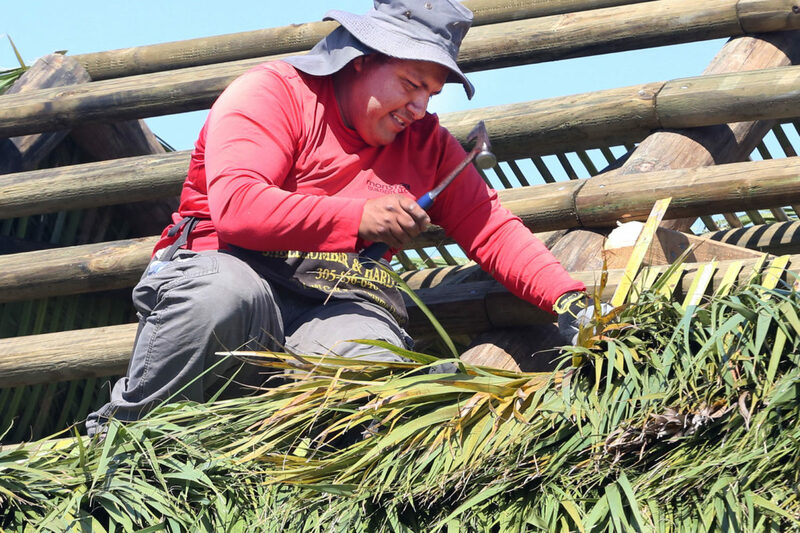 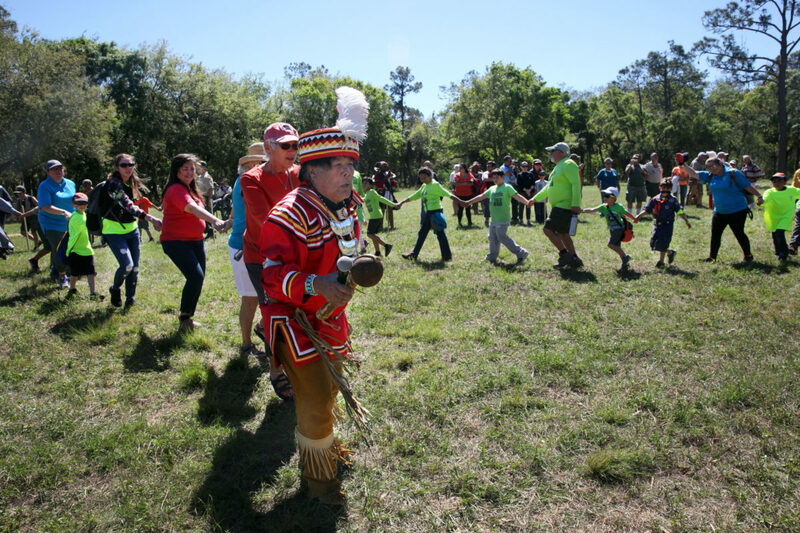 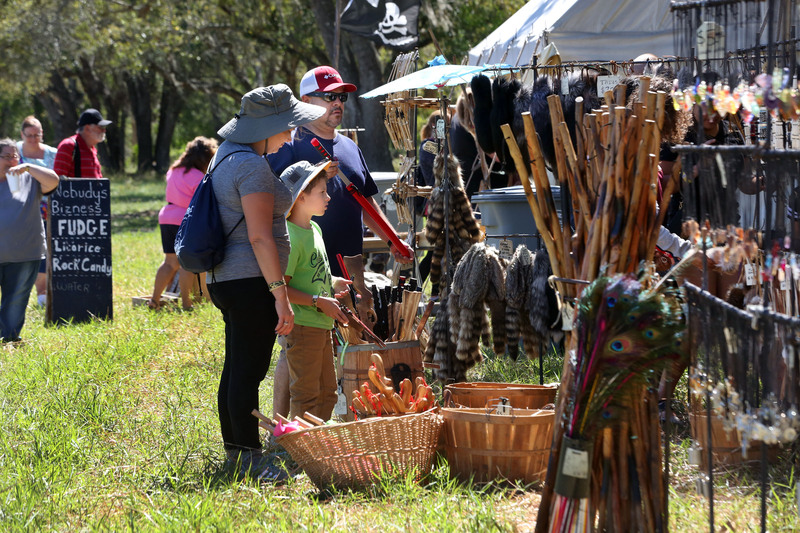 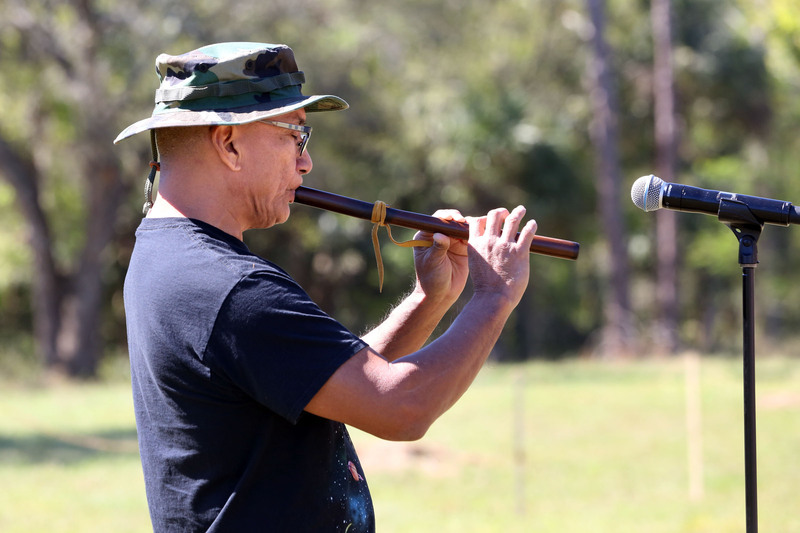 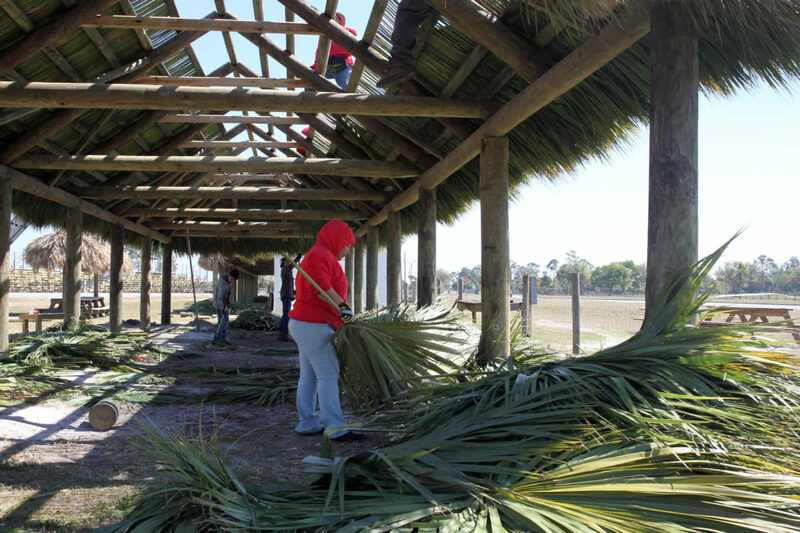 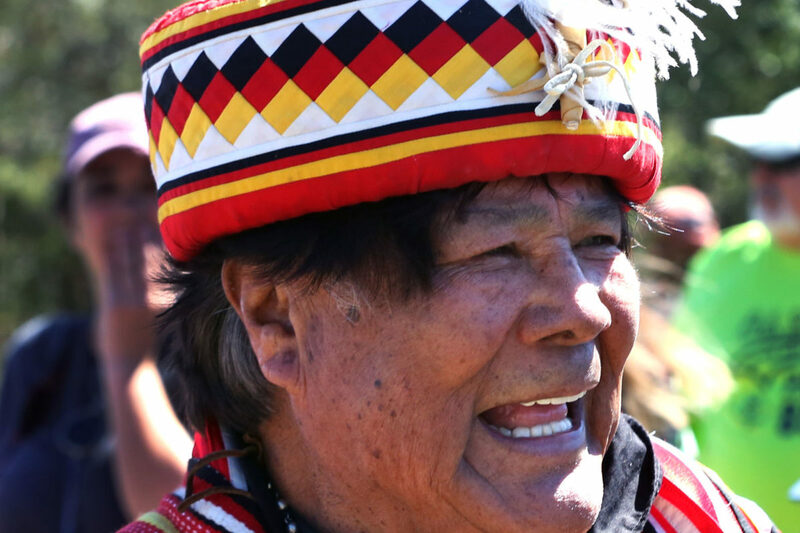 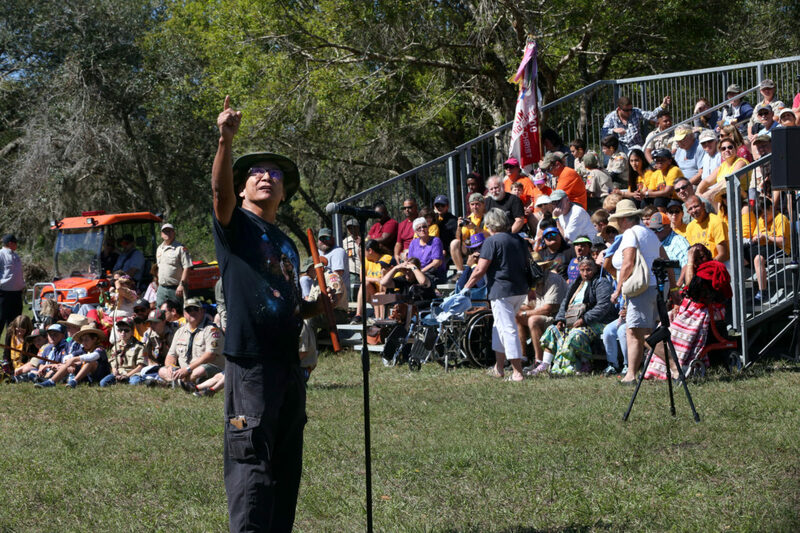 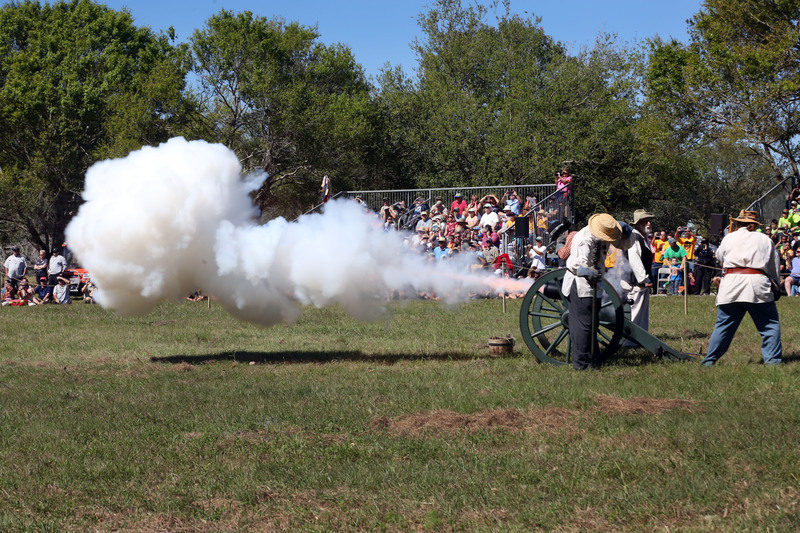 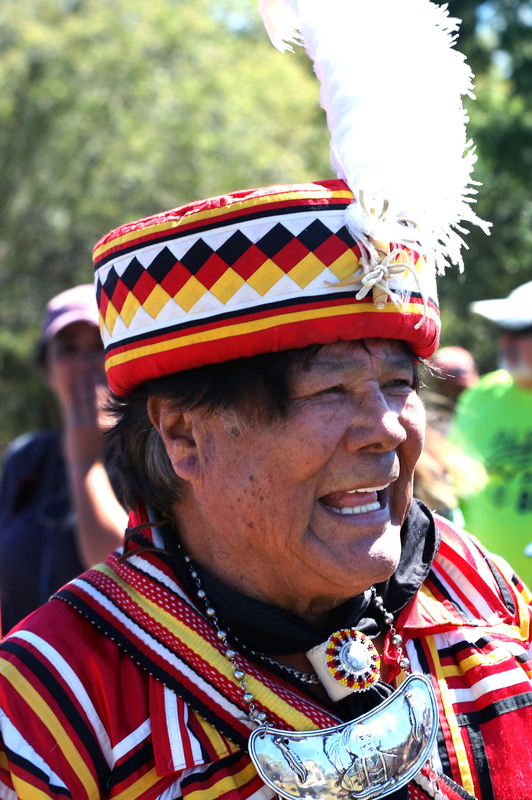 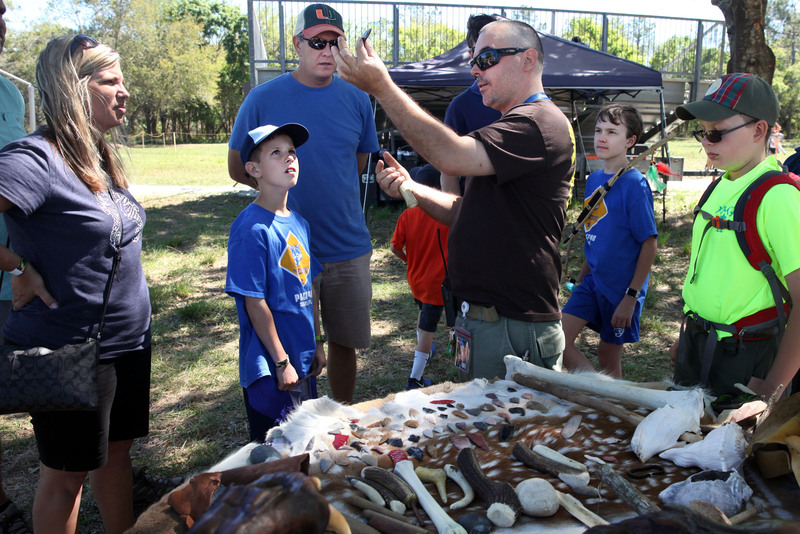 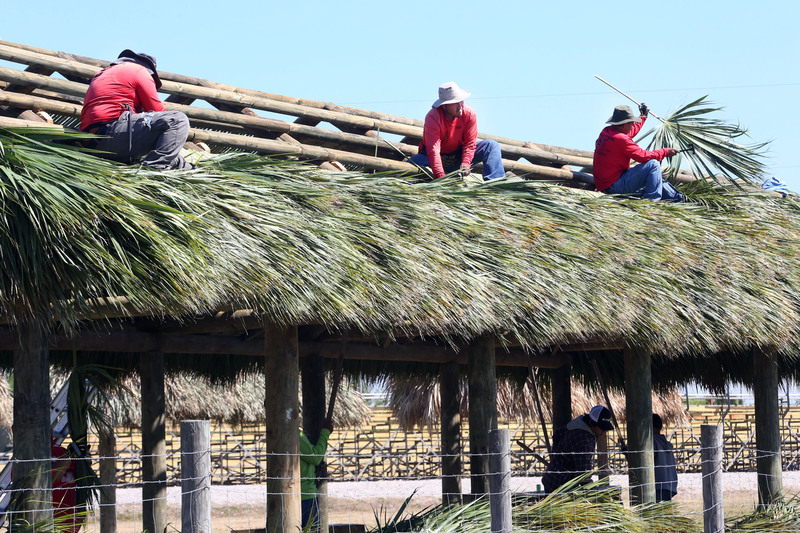 IMMOKALEE — About 2,000 history buffs, tourists, school children and boy scouts from all over the state showed up in Immokalee March 2 and 3 to learn a little bit about Seminole history by watching a reenactment of the Seminole Wars. 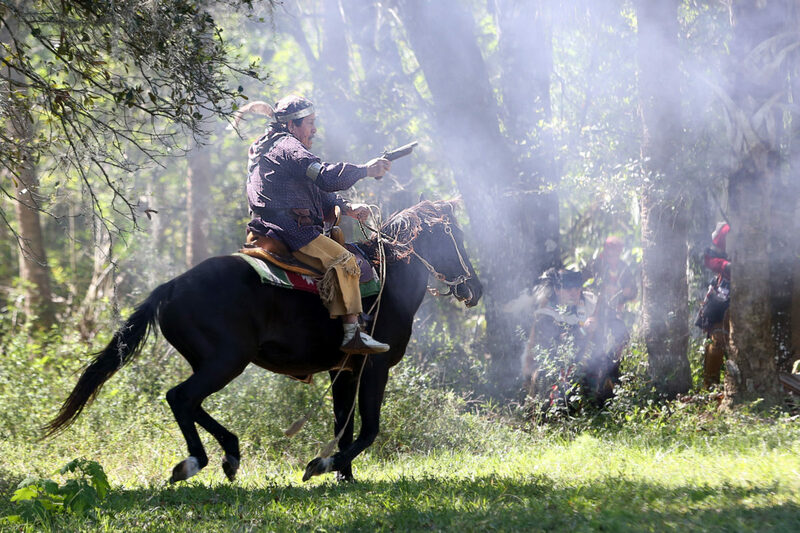 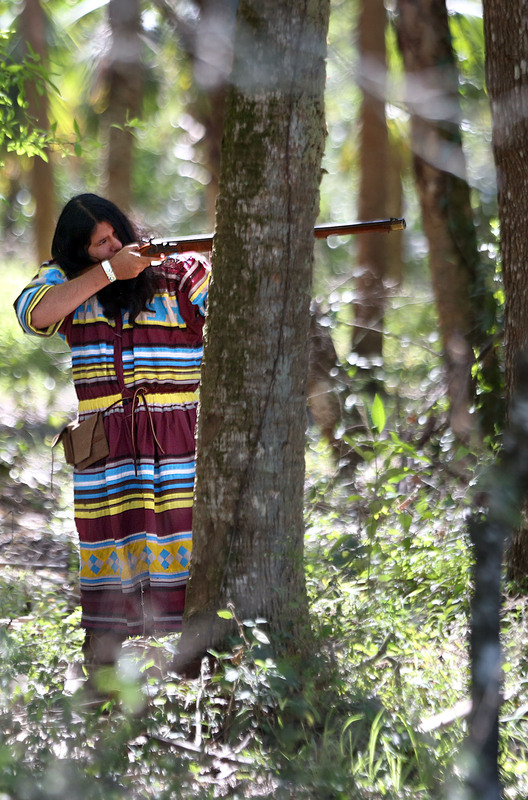 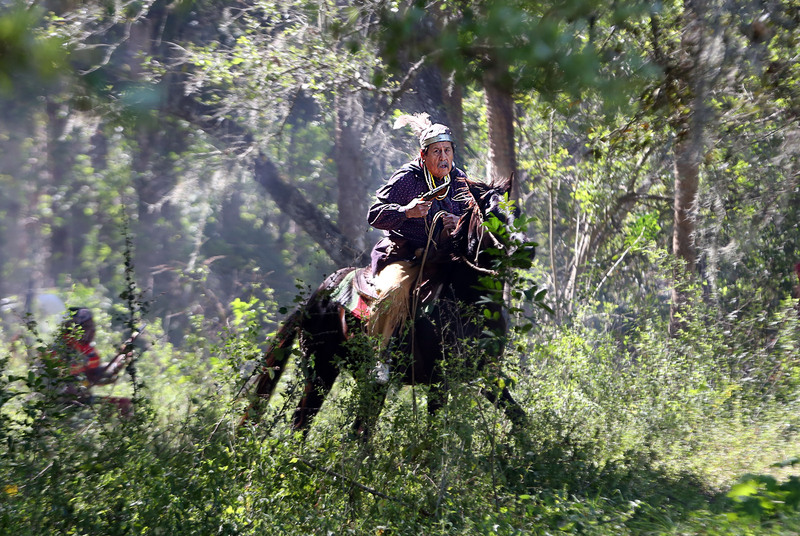 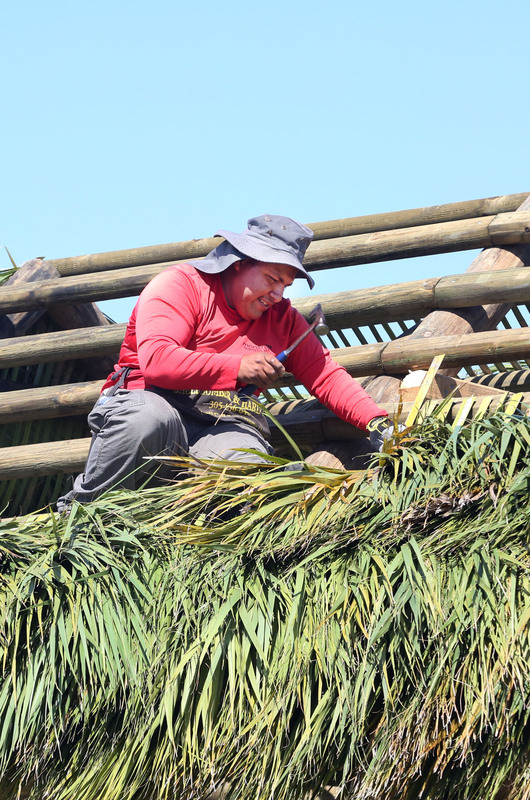 The Seminole Shootout Battle Reenactment, which began in Big Cypress in the 1990s, ended its two-year hiatus with the first shootout ever held in Immokalee. 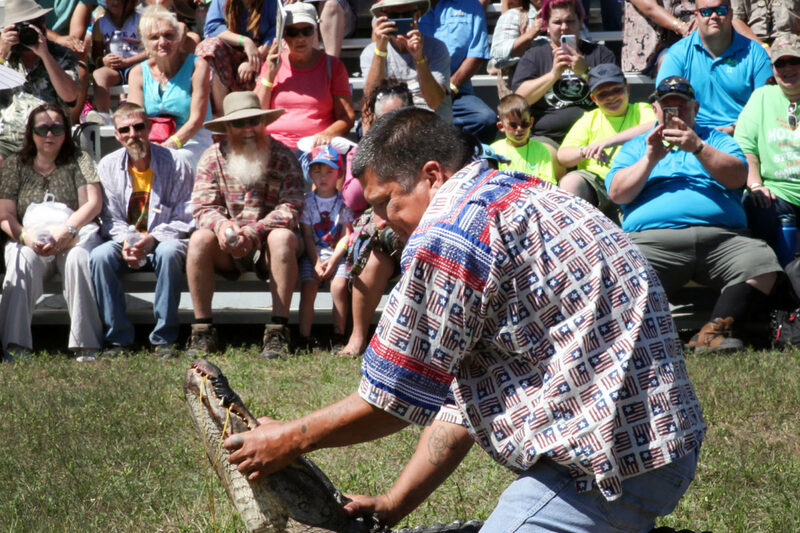 In addition to the warfare, the two-day event included a 5-Star Professional Rodeo Cowboys Association (PRCA) Rodeo, a concert by Grammy Award nominee Manny Diquez, alligator wrestling, a friendship dance led by medicine man Bobby Henry, crafts and food vendors. 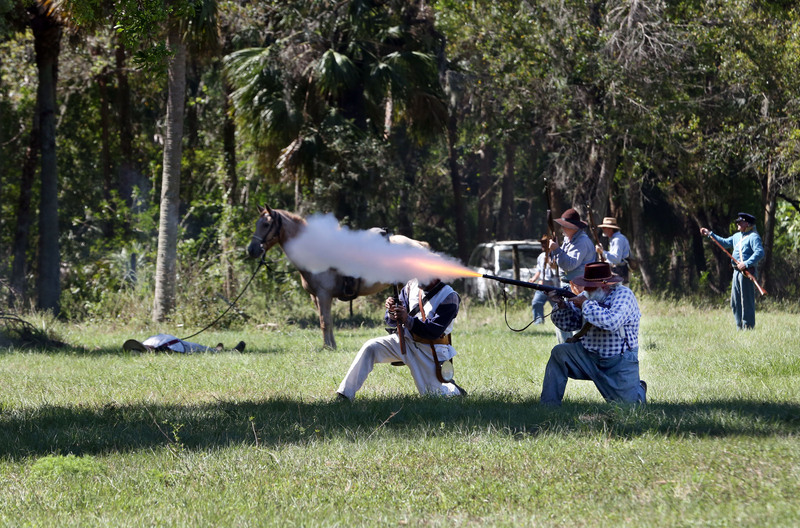 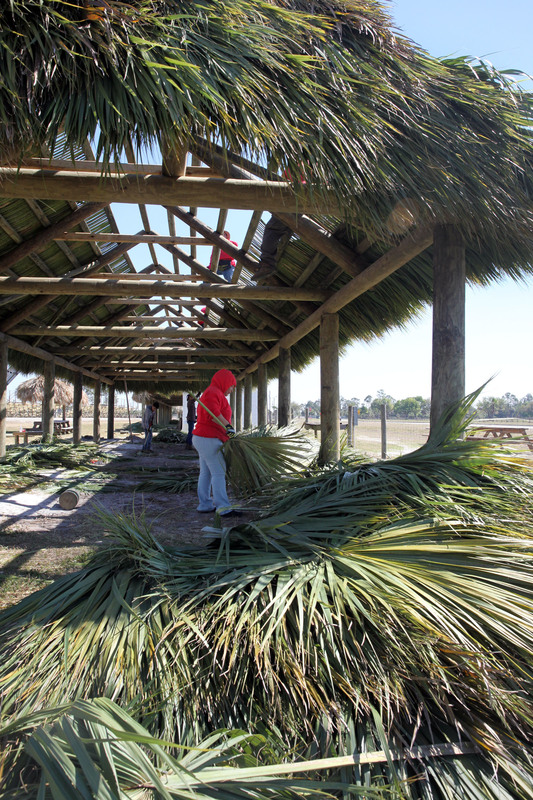 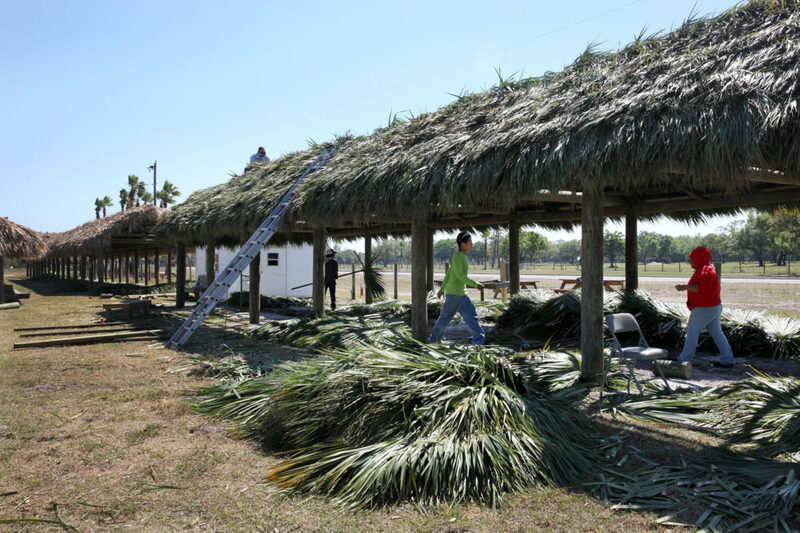 History was on display in the field across from Immokalee’s John Jimmie Memorial Rodeo. The shootout took visitors back in time as it showcased the Tribe’s culture and featured authentic looking period camps populated with about 40 reenactors who played Seminoles and U.S. Army soldiers. 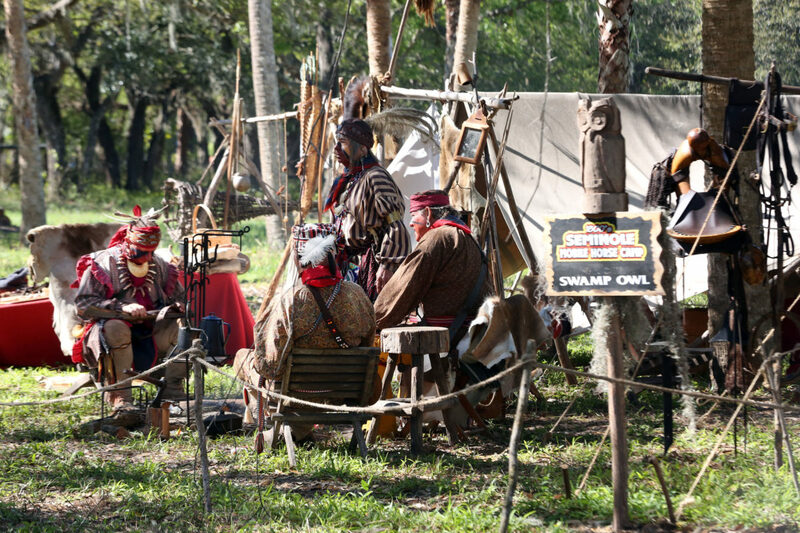 The reenactors and their families wore uniforms and clothing that looked like it came right out of the 1800s, as did their campsites, which were complete with weapons, tools, utensils and foods that would have been eaten at the time. 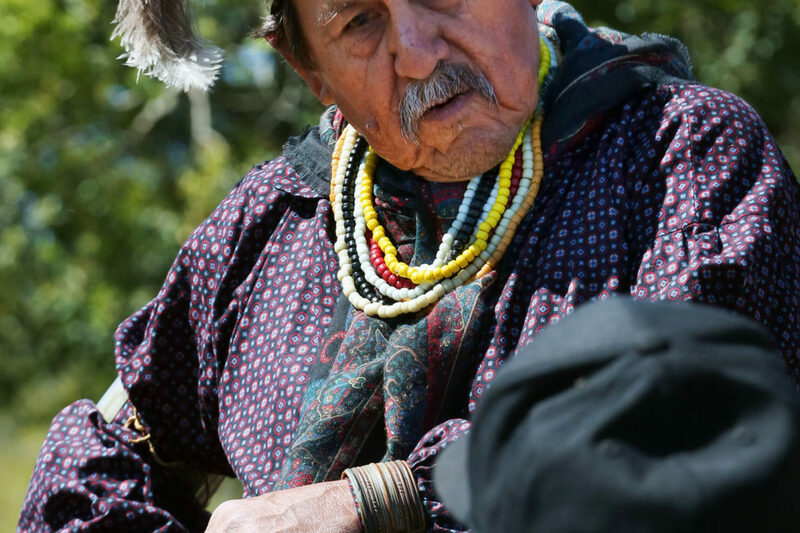 Steven Creamer has been involved in reenactments of the Seminole Wars for more than 30 years. 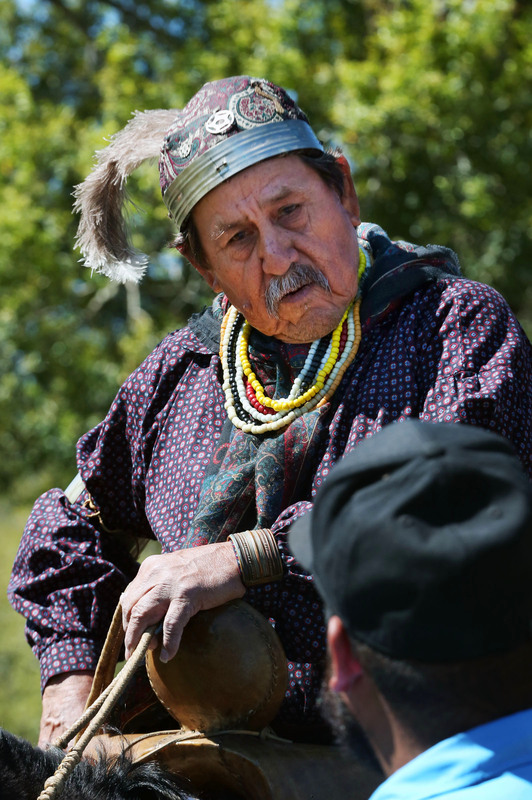 He was in charge of safety and coordinating the other reenactors. 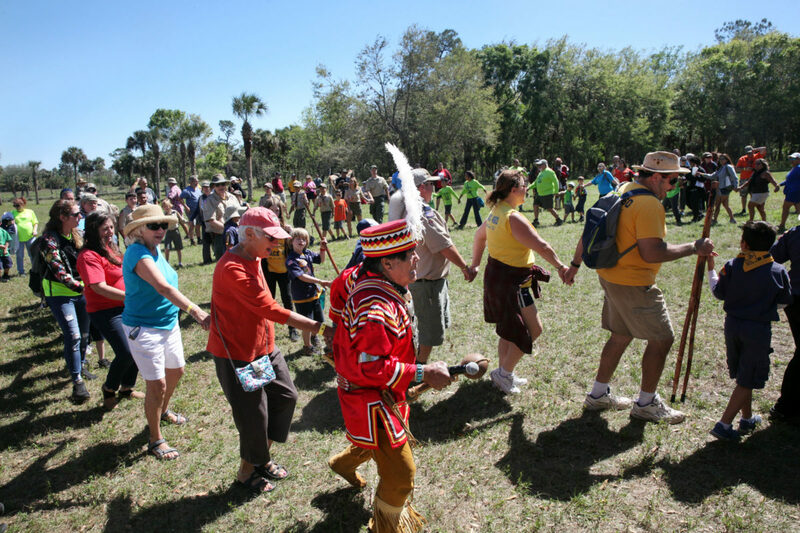 Many have been participating in these battles for decades and consider themselves an extended family. 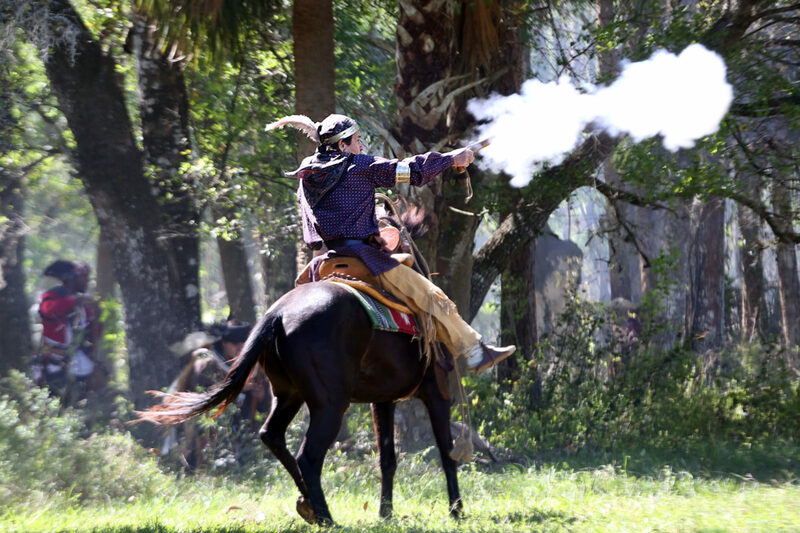 The three Seminole Wars – from 1816-19, 1835-42 and 1855-58 – were the equivalent of one long war in which the Native Americans in Florida were forced farther and farther south into the Everglades. 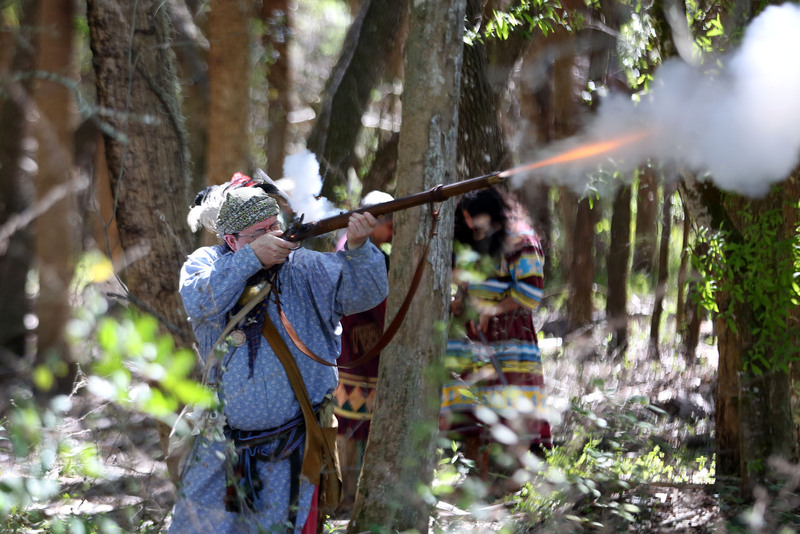 The U.S. Army killed or moved most of them to Oklahoma, but a core group of a few hundred survived. The Tribe today is descended from those warriors. During the wars, the Seminoles used guerilla warfare effectively against the soldiers. 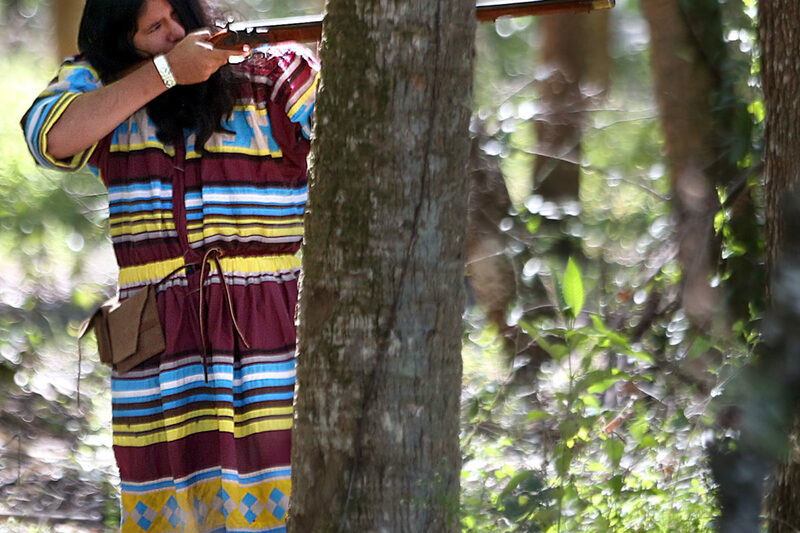 The wars were the longest and costliest Indian conflict in U.S. history. 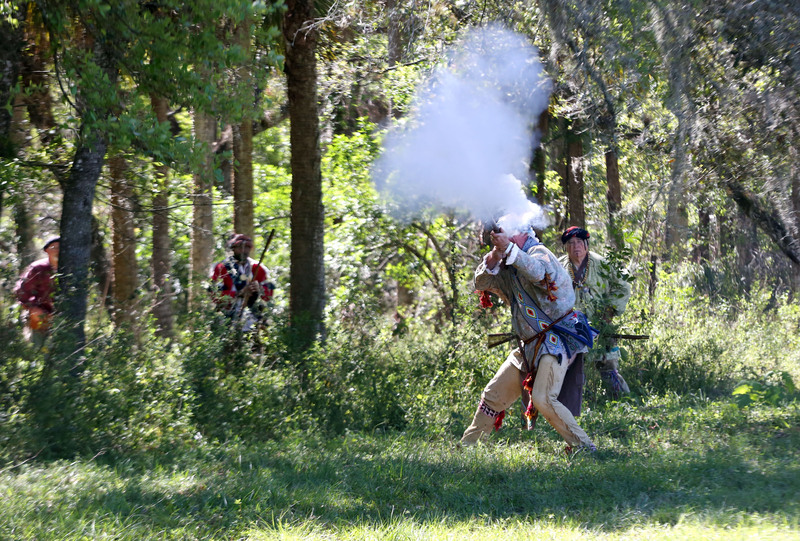 The participants reenacted a typical battle with Seminoles fighting from the woods as soldiers lined up in the open field. Seminole youth weren’t the only young people to get an education at the shootout. 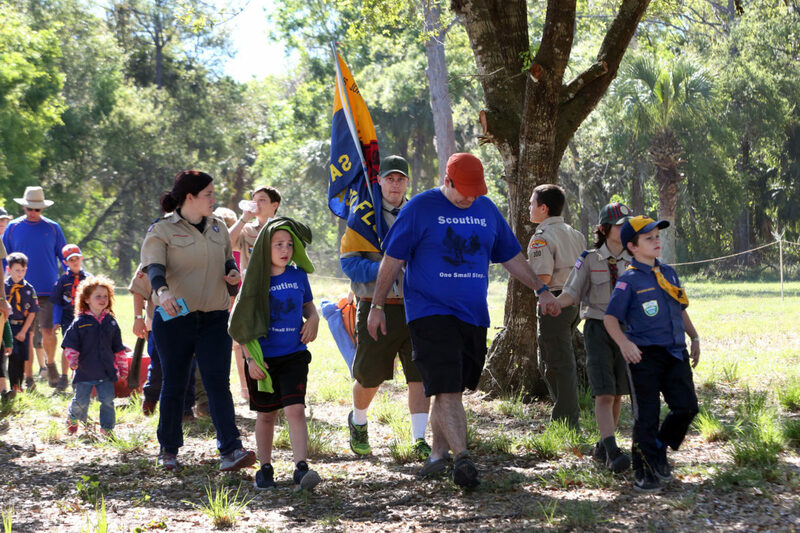 About 200 students attended the event Friday and 500 boy scouts, leaders and family members from all over Florida camped out for Friday and Saturday nights at the Immokalee culture camp. 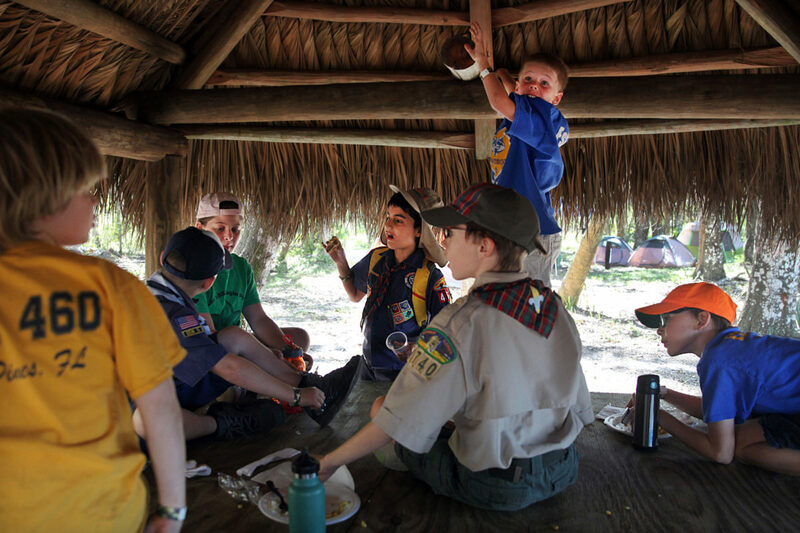 Councilman Tiger sponsored a lunch at the camp with rice, gravy, Indian dogs, hot dogs, mac and cheese and frybread on the menu. “The battle was the best part because, boom!” said Troop 300 scout Joseph Jones of Miami. 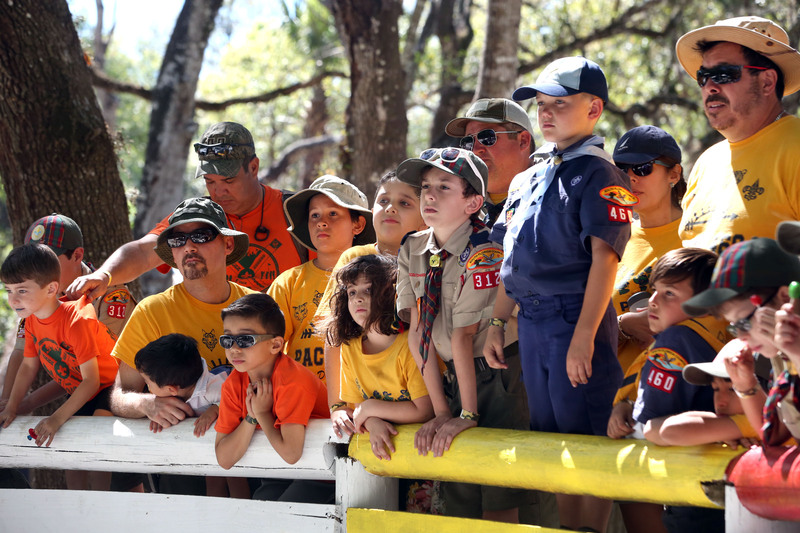 A group of cub scouts from Lehigh Acres were full of energy as they described the best parts of the event. 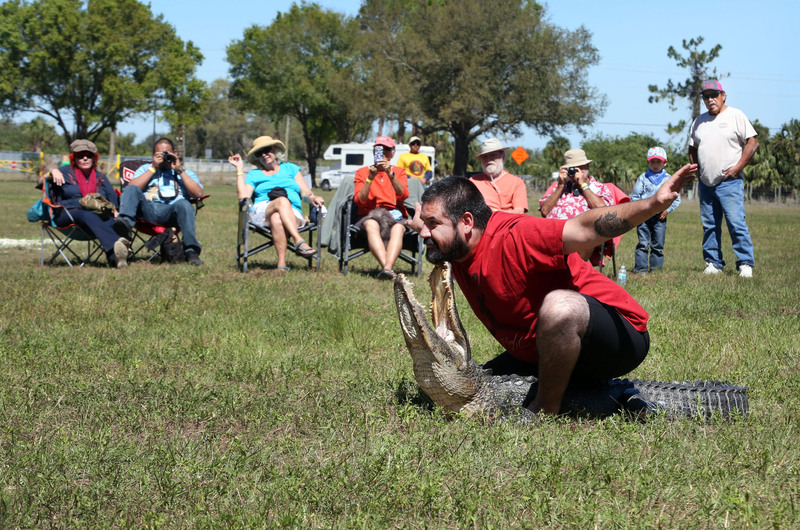 Answers included “tangling with an alligator,” learning about the war and seeing the weapons. A successful marketing effort, including a Groupon campaign, attracted the attention of newspapers, radio and television stations. 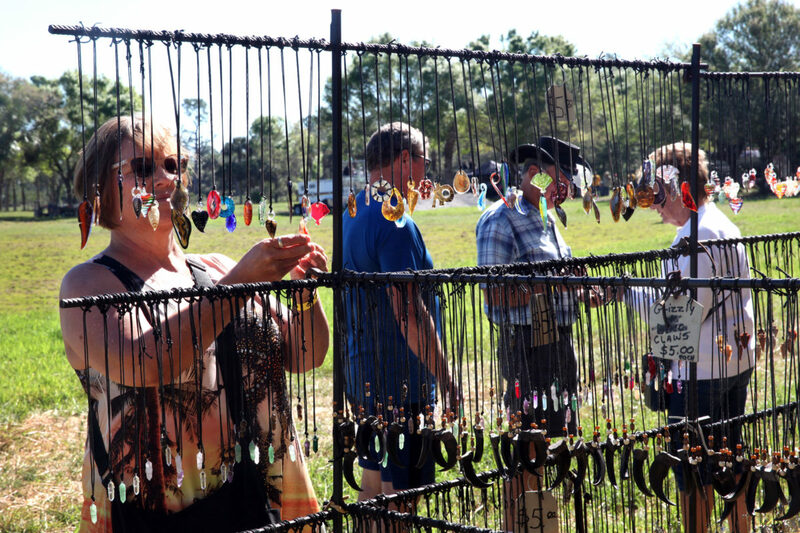 The result was a large crowd of visitors. Venisa Brown, of Peoria Illinois, was glad she came to the shootout. 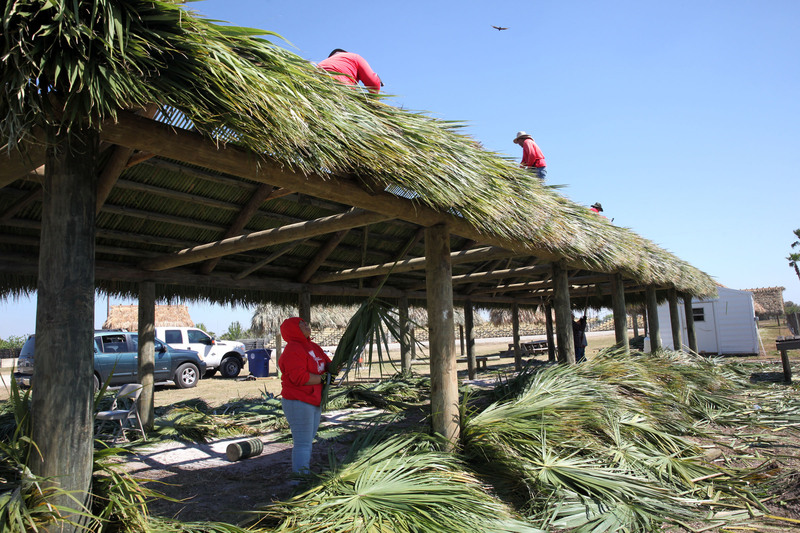 Immokalee rolled out the red carpet and a few newly built chickees for the thousands who attended the Seminole Shootout. 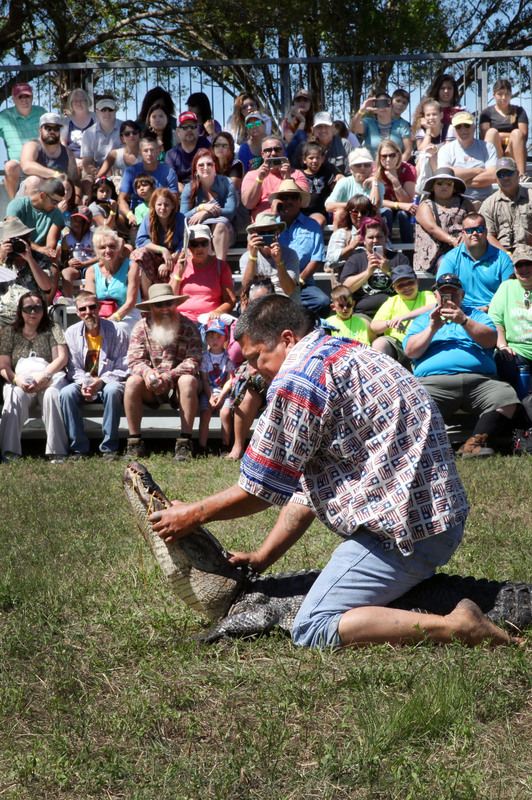 Thanks to Hurricane Irma’s visit to the res, new chickees were needed for the event so Jimmy Holdiness and Ray Yzaguirre got to work. Along with a crew of 27, the duo made quick work of a few chickees including two measuring 130 by 16 feet and 28 by 16 feet. 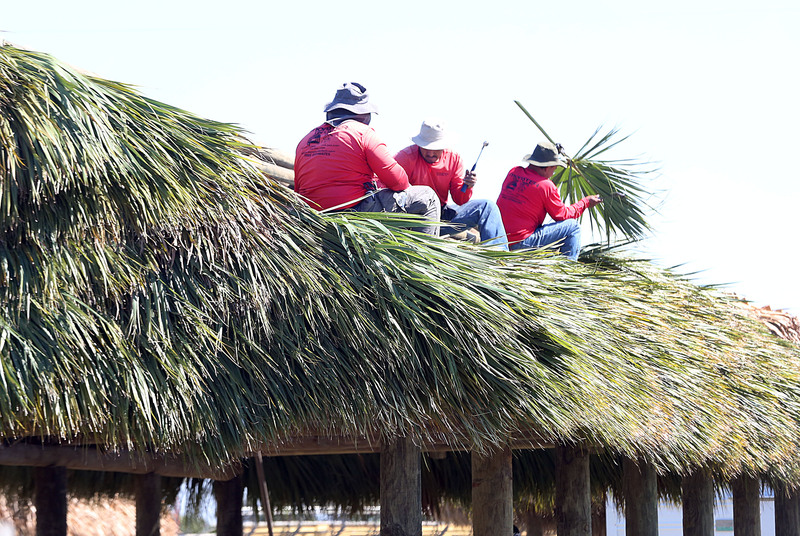 The chickees, which would normally take about a month to complete, took only seven days to build. 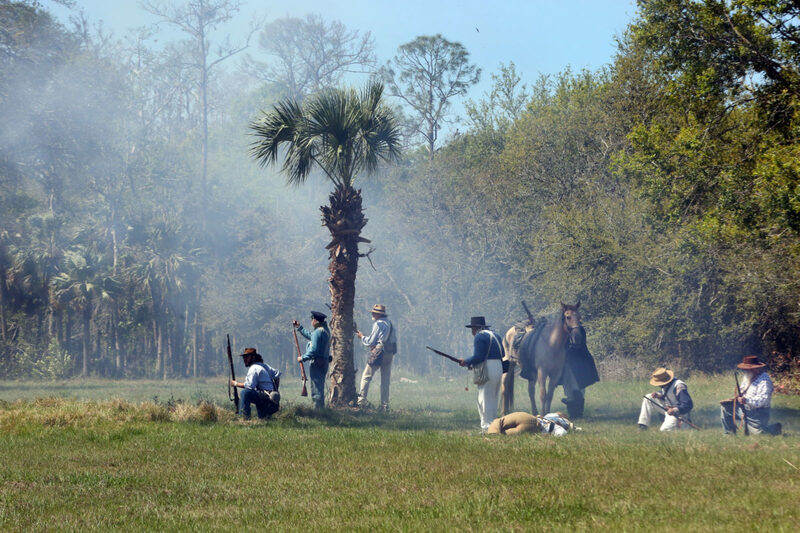 They were finished on March 1, the day before the shootout. The final 60 by 16 foot chickee was built between March 10 and 16, well after the shootout, but it adds another long chickee which will be put to good use at future events at the Immokalee rodeo grounds.